There are obvious allusions to 2001 and the portal, a cinematic reference that you see over and over again because its so powerful and so well done. I’ve even tried to reference it, its such a huge landmark in effects an storytelilng and cinema. "In a lot of fictional examples, a character awakens from a simulated world and into the real world, where everything is the same. Color, light, matter—all behave the same as in the simulation. I wanted to put our character through a similar awakening, but into a reality that's overwhelming and incomprehensible. It's the same idea Arthur C. Clarke expressed about advanced civilizations appearing magical to us. If there is a higher reality, experiencing it for the first time would probably be completely disorienting." I’m not sure I got that message, or if thats what I would have thought without reading that that was the case from the people behind it. I saw it more as an inward journey. The expansion of the of the self, of the mind. But that was just my take. This was a very well done exploration either way though. There a lot more extended coverage here from Creators Project. Okay, I'm a little odd in that I do probably most of my music listening from youtube. Call me crazy... but it works for me. There's of content thats not music, film, video, podcasts, news there as well and it just works for me to find songs and things there, along with episode of Frontline, or theory videos on Westworld. 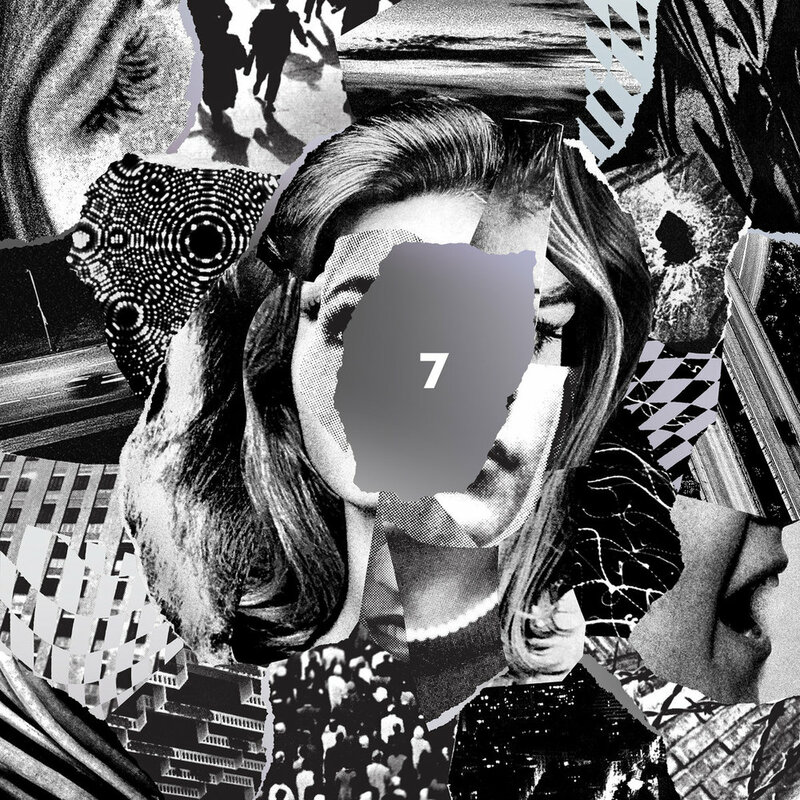 This, '7' from Beach House is in that same vein but rather than just the album art, they've gone for animation, Op art that actually moves and responds to the music. Its simple, it looks great, and it must have been a whole lot of work. Thats a lot of building systems to power animation for 30-40 minutes. Very nicely done.